Oh, we enjoyed making these! 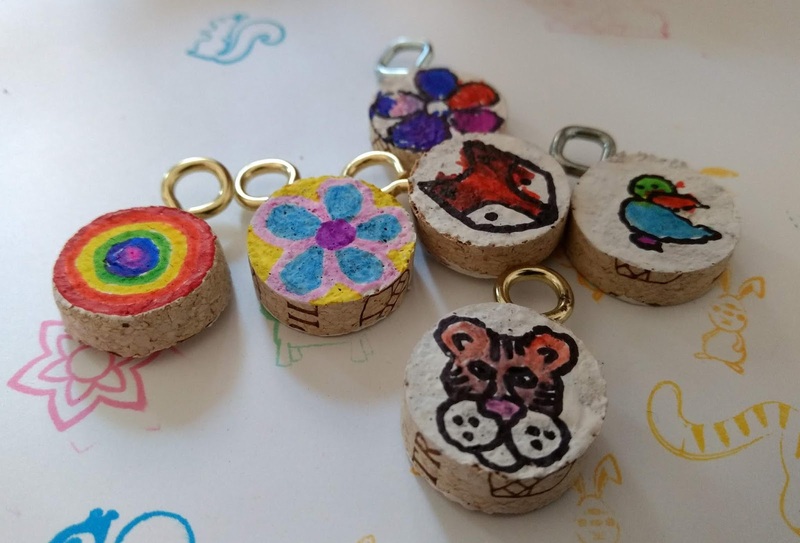 One cork, seven pendants, what a shame corks aren't quite so abundant anymore! 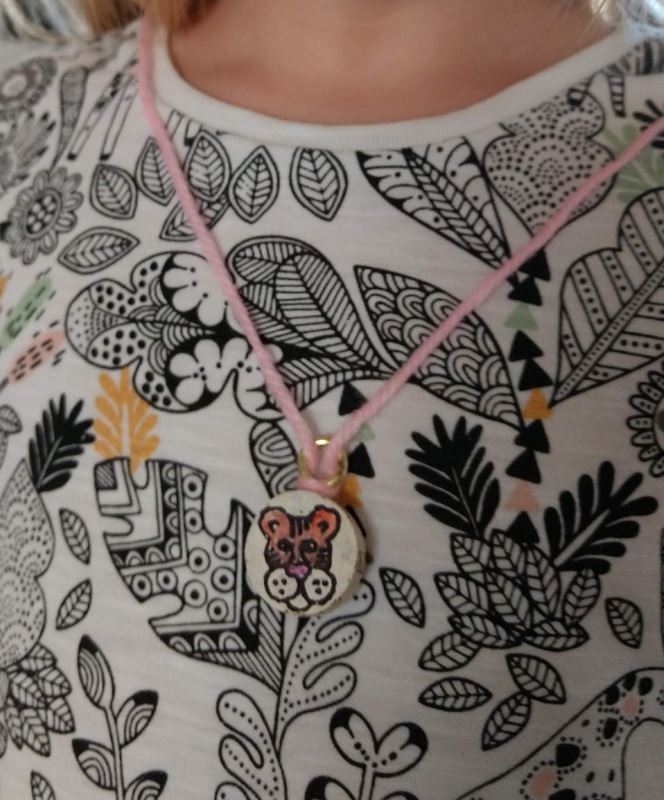 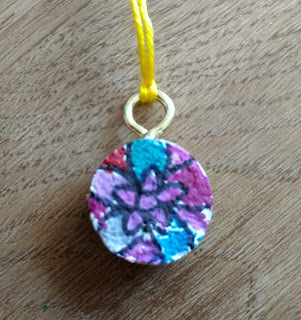 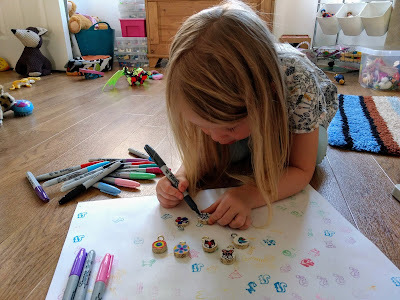 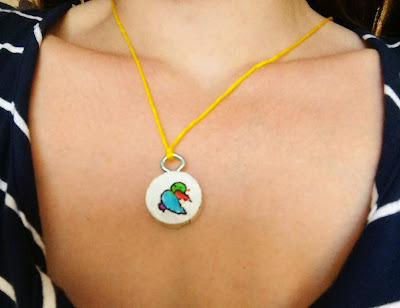 I will admit that Jessica is always excited when she's allowed to use my Sharpies but this little project involved Sharpies and jewellery making so we were onto a double winner from the start.